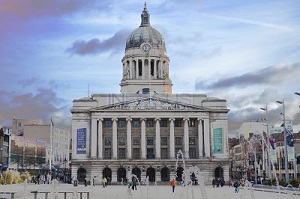 For photography courses Nottingham, Bramcote Memorial Hall , Wollaton Park , Attenborough Nature Reserve and Nottingham City Centre are the ideal photographic locations. 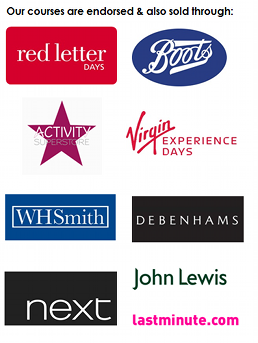 Red Cloud offers a great variety of photography courses in Nottingham to motivate and inspire you to get the most from your DSLR camera. If you're looking to capture the perfect photograph every time, then you're in the righ t place. Our photography courses in Nottingham will teach you all the necessary photography skills to unleash the inner photographer in you. Whether you are a beginner, intermediate or advanced photographer, we have courses that will suit your skill level. 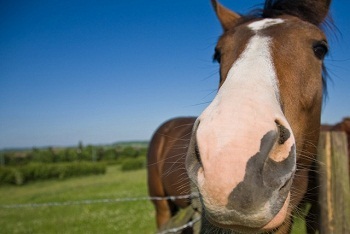 Our half day Nottingham photography course is a great short, sharp introduction to photography, and lasts for 4 hours. During our one day and two day photography courses, you'll get the opportunity to get out into the green space around the fantastic Memorial Hall to put into practice the new photography skills you'll be learning from your experienced tutor. Under our guidance, you'll be given a variety of pictures to take with your DSLR camera. There is nothing like practical training to ensure you practice and learn photography at the same time. Our photography workshops are fun and informal, which makes for a great learning environment. Our portrait and studio photography course is a full days training in our beautiful Lace Mill studio in Beeston. You'll be using your DSLR to take photographs of a working model. This is an extremely hands-on photography class, where you'll learn more advanced elements of aperture, shutter, composition and lighting - you'll be using your camera on full manual. 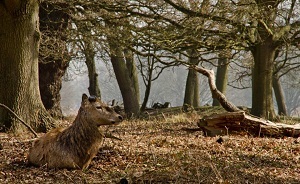 Wollaton Park spans five hundred acres of spectacular gardens and parkland and is a haven for wildlife, including herds of red and fallow deer which are free to roam in their natural habitat. This is the perfect location to learn landscape photography in Nottingham under the guidance of our professional photography tutor. You’ll have the opportunity to capture stunning photos and images whilst really learning and getting to grips with your DSLR. Find out more about our Nottingham landscape photography course or book now. On our Nottingham evening photography tour you’ll learn how to capture stunning night time photos using skilled lighting tricks with your DSLR. 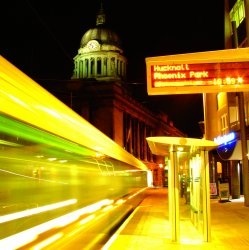 You’ll learn how to create motion blur and light trails – you’ll never look at a Nottingham tram the same after this. This course will be based around the market square, as there is a bustling city nightlife just waiting to be captured on your camera. Learn more information or Book Now!